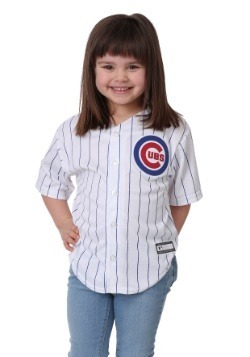 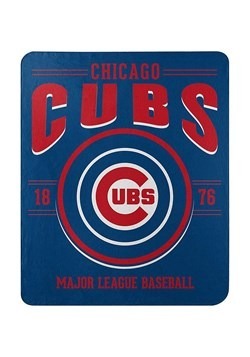 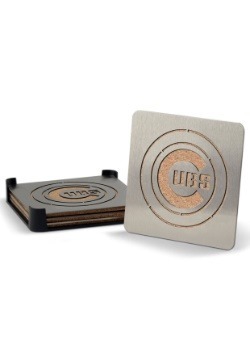 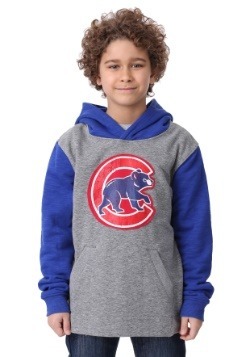 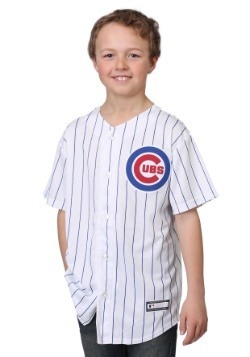 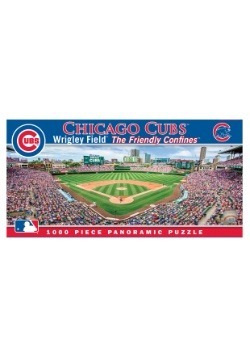 Ready for Cubbies season? 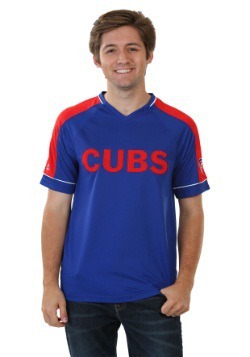 Then it's time to join your fellow fans by showing it off! 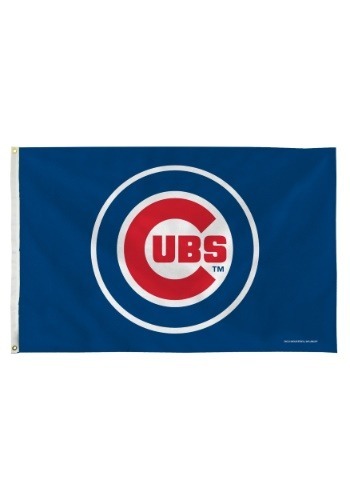 Of course, the best way to that would be by flying your fan flag, and we can give you a hand with just that with this Chicago Cubs Banner Flag. 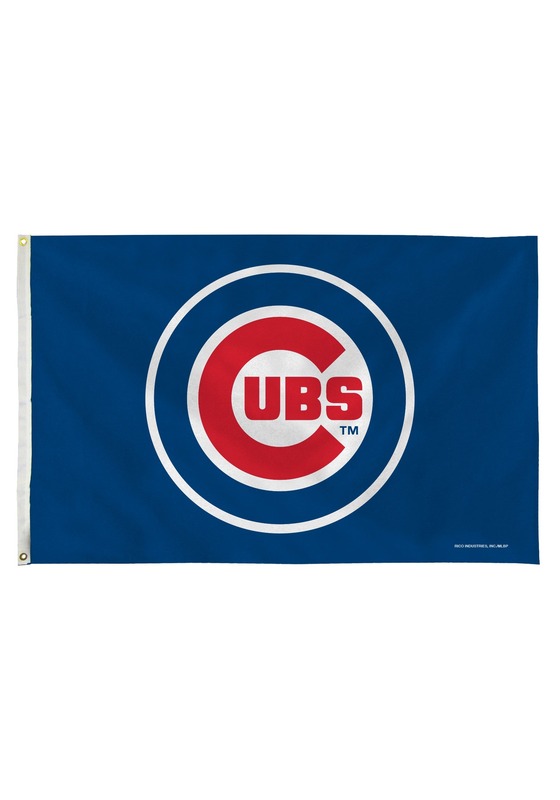 Measuring 3' by 5', this flag has twin grommets to hang as desired, and of course, it prominently features the Cubs logo in the center of the flag!